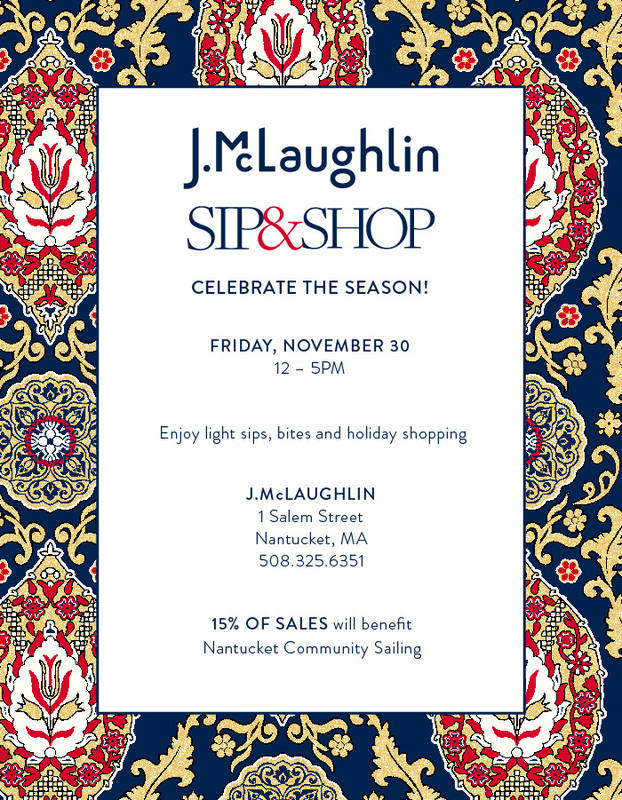 Shop at J.McLaughlin this Friday and support NCS! Can't make it to Stroll? 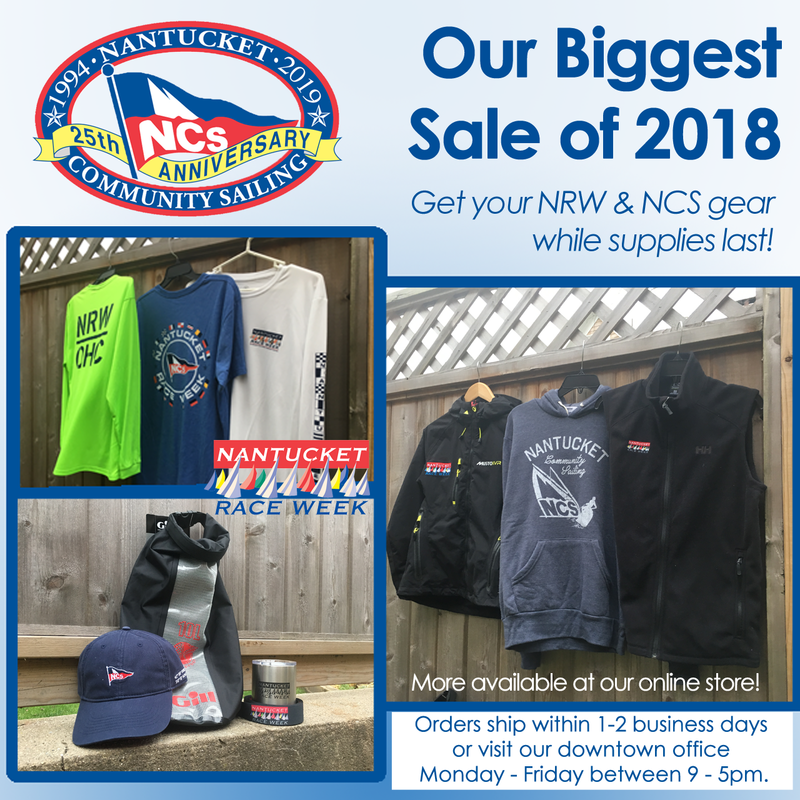 Shop our online store while supplies last. 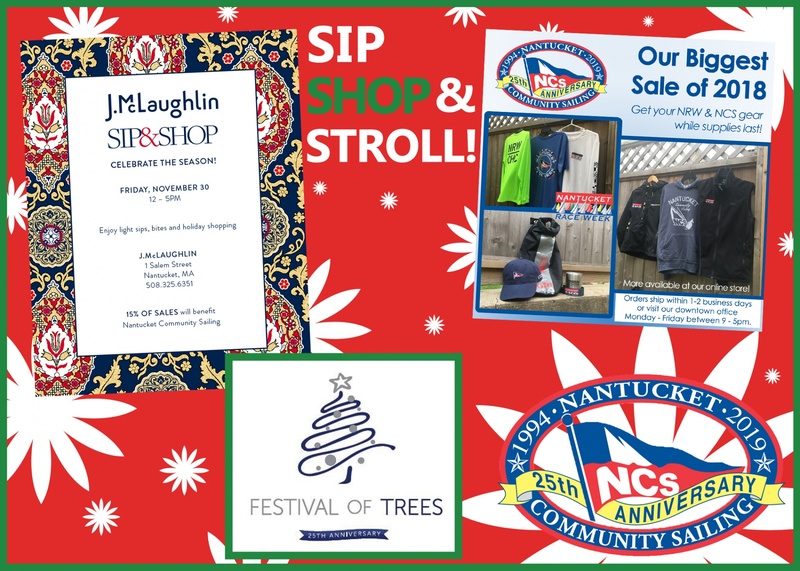 While strolling in the Whaling Museum look for our NCS tree!